www.PNWJeep.com • View topic - 2013 PNWJeep Meet & Greet RAFFLE THREAD!!!!! 2013 PNWJeep Meet & Greet RAFFLE THREAD!!!!! Post subject: 2013 PNWJeep Meet & Greet RAFFLE THREAD!!!!! Prizes for the legendary raffle held Saturday night at the Meet and Greet are starting to roll in. I have several boxes here to open up, so I'll be updating this thread as I get time and as more prizes continue to roll in. Post subject: Re: 2013 PNWJeep Meet & Greet RAFFLE THREAD!!!!! PRP Seats is in again this year. They have been a long time supporter of our annual event! PRP has sent three of their very nice, vinyl coated tool bags. PLUS, inside each one of these bags is a gift certificate for $100 off any thing in their catalog! NO single addition to your wheeling rig can make a day on the trail more comfortable than a nice pair of suspension seats! 4wd drive hardware has sent us 2 - $100 gift certificates. Plus plenty of catalogs, key chains, stickers, koozies to give out. They sell just about anything you might want. 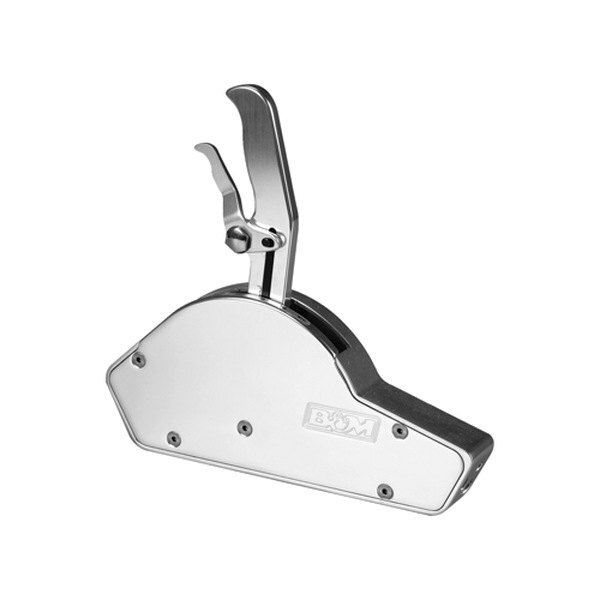 Trophy Girl Designs has donated a Fire extinguisher mount and a Plane of Bend Bracket. Summit racing has sent 2 - $50 gift cards. Holley Carburetors has sent over a cool vintage metal shop sign. Howe Performance Steering has sent over 2 nice goodie bags with t-shirts, stickers, and very cool bottle openers. Crown Automotive has sent hats, flashlight/keychains, lighter/usb plug thingies, koozies, and some jeep shot glasses. Jegs has sent tons of hats, catalogs, stickers. Teraflex has sent us a gift certificate for one set of their Swaybar Quick Disconnect kits. Valued at up to $153. Superlift has sent 4 gift certificates for 50% off anything in their catalog. 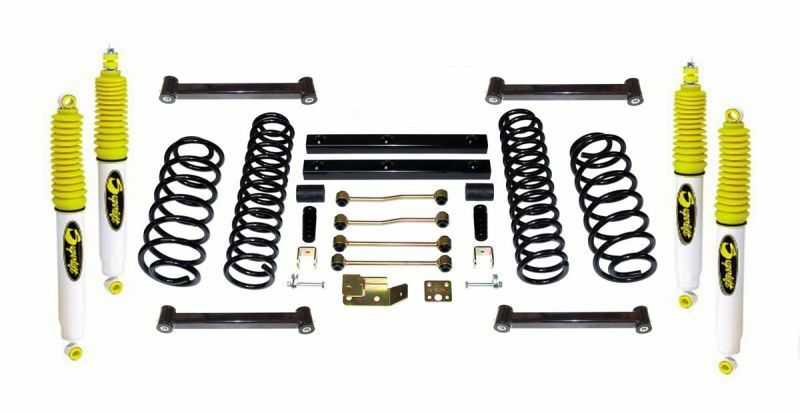 Anything from a set of shock or a complete suspension system. ARB has sent a gift certificate for 25% off anything in their catalog. 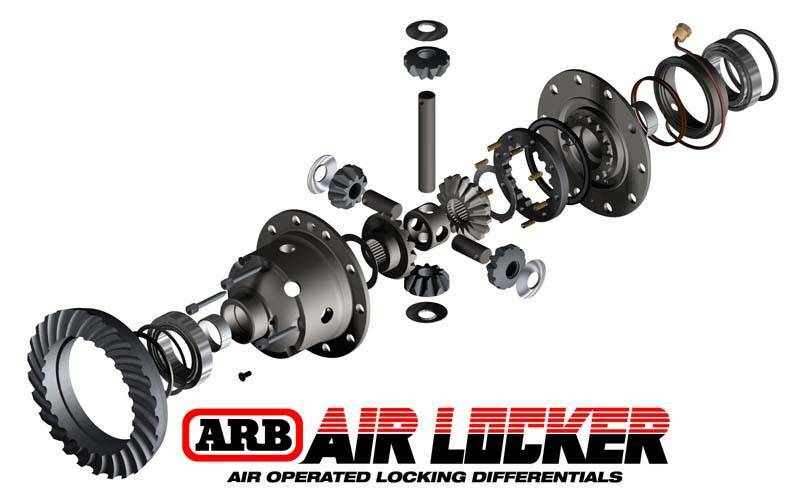 Locker, bumper, fridge, complete suspension system, etc. Got Propane has sent us 2 - $75 gift certificates towards your next purchase with them. 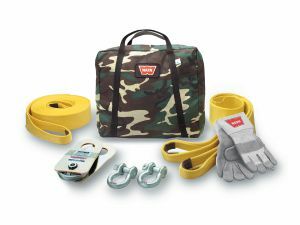 They have propane tanks, mounts, conversion kits, and other accessories. 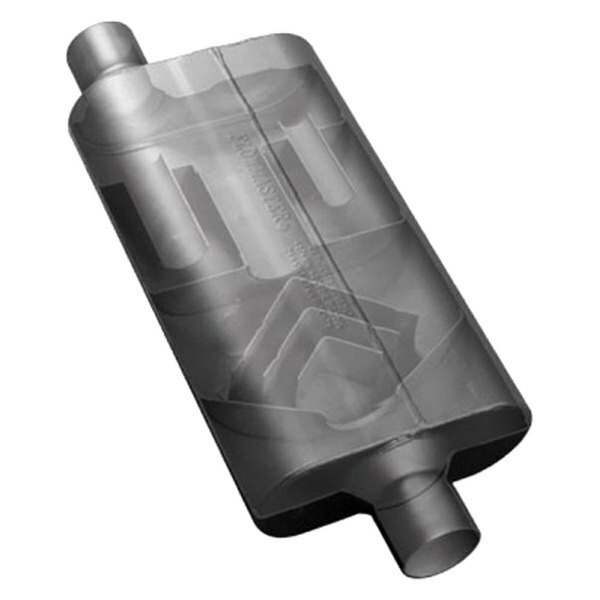 Flowmaster has sent a gift certificate for 50% off anything in their catalog. Headers, catalytic converters, complete exhaust system, whatever you want. B&M Performance has sent a 50% off certificate for anything in their catalog, up to $1200 retail limit. Plus a bunch of stuff to hand out. They have transmission shifters, cooler, parts, and complete transmissions. Hurst Shifters has sent a 50% off certificate anything in their catalog, up to $600 retail limit. Plus stuff to hand out. 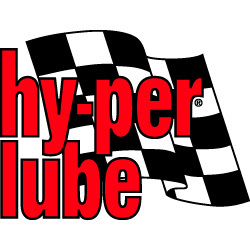 Hy-per Lube has sent of lots of little goodies to hand out. Painless Wiring has sent 2 65% off gift certificates . This can be hundreds in saving on a full wiring harness. Lucas Oil has sent over a couple cases of fuel injector cleaner and a bunch of goodies to hand out. Aero Precision will be donating two $100 gift certificates. Warrior Products has sent us (4) $50 off certificates and (4) $25 off certificates. They sell all sorts of different stuff. Hazzard Fabworks will be attending the event, and bringing a JK front bumper for the raffle. Boxes are still rolling in, more raffle items will be added later today!